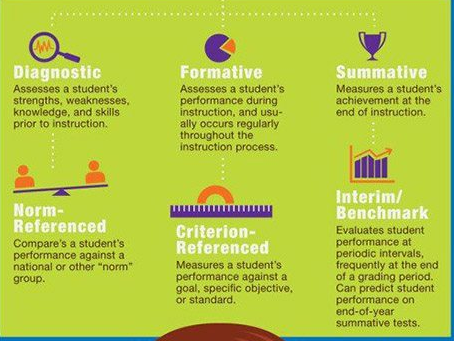 There are many different ways teachers can assess student learning. In fact, PrBL lends itself to a wide range of assessing. Depending on the activity, and learning outcome there are 6 common types of assessment. For my research, I chose to use criterion where students are expected to show mastery of a skill or standard. By using this method, I was able to tell quickly if students had met their learning goals.